Even though summer may be officially over, that does not mean the temperatures will start to cool off, especially when you live in Southern California. The warm weather seems to last longer and longer each year, and temperatures stay hot all year long now. Hot temperatures mean your air conditioning is going to get a real workout. 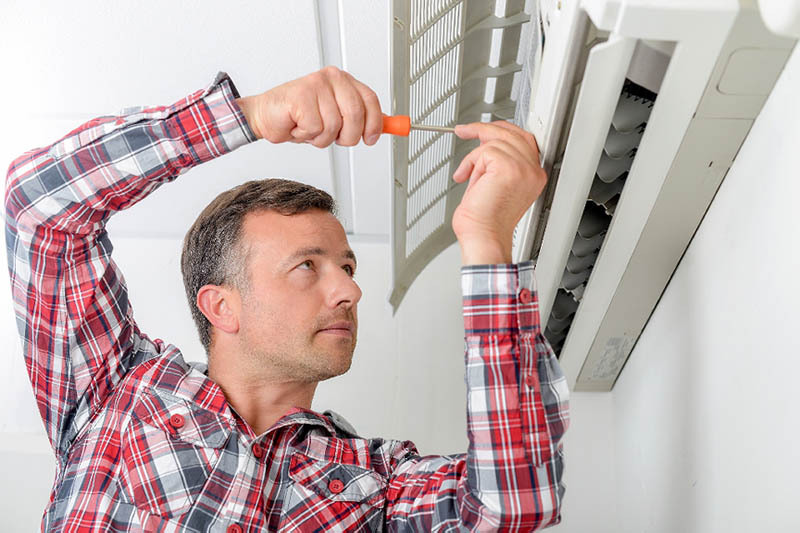 All the heavy work your AC does means you need to do your best to maintain the system and get repair work done promptly when you notice something is wrong. 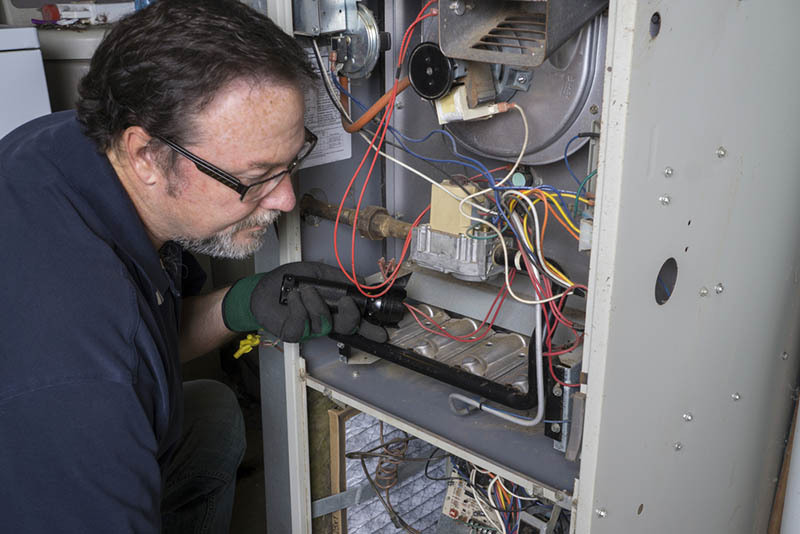 When you are looking to get air conditioner repair, there are certain aspects you want to look for in a service, so you know you get good work done. 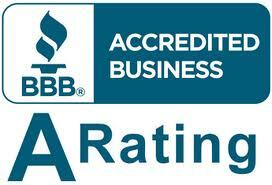 Anyone that you hire for air condition repairs needs to be a firm that has kept up with the changing times. You want the service you call to be one that has highly-trained technicians that continually hone their skills. You want repair workers that know how to deal with a wide range of systems so they can work with new and older technology if necessary. Finally, make sure the service uses the latest tools and methods for their repairs, so you get quality work done. The air condition repair we can provide at American Clean Air and Heating is just what you need to help ensure that your AC works well all the time. We can do the maintenance and repairs that keep your system at its best. Give us a call at (818) 722-8634 when you need help with your AC, and we will get out to you as soon as we can to work on your system for you. Here at American Clean Air and Heating, we can provide you with the AC Repair service that will have your system running at its best again. We are a fully licensed company with years of experience in the Los Angeles area. Our expert technicians know how to work with any system, old or new, and can diagnose problems for you and offer repair solutions at a fair price. We can also provide regular maintenance for your systems that can help prevent breakdowns and the need for costly repair work. As a homeowner, you have many concerns when it comes to taking care of your house and property. Any time a repair is needed, you worry about what the cost will be and how it will affect your budget. There are times when large repair costs can come along, with things like the need for a new roof, new siding, new windows, or a new furnace costing you thousands of dollars. When your central air conditioning stops working, you immediately have concerns, and you may wonder if homeowners insurance covers air condition repair? While your air conditioning in your home may not seem like it is complicated to you, the truth is that the system is quite delicate and takes some expertise to understand just how it works. While you may only worry about how cool it keeps your home, it is important that you are aware of the system so that you can detect if something seems to be going wrong. Knowing when something seems off and when you should make the call to a professional service can be important to you. Timing means everything. If you notice that your system does not keep your home or certain rooms as cool as they should be no matter what you turn the thermostat to, there may be something wrong that needs fixing. You may not give it much of a thought, thinking that since it is still blowing cool air in other rooms or even lightly in some of them that you can just leave things as they are. The problem with doing this is that you can be harming your system, overtaxing it when it needs system maintenance. This can lead to bigger issues and even potential breakdowns of the system so it stops working entirely. You want to make sure you call professionals to perform the air conditioner repair in the San Fernando Valley that you may need. Issues with central units can be tough to diagnose if you do not have a clear understanding and thorough knowledge of both the technology and how the systems work. At American Clean Air and Heating, we have experienced technicians available so that you can get the best evaluation of your system to find out what is wrong. Do not hesitate to make the call for air conditioner repair anywhere in the San Fernando Valley if you think something is wrong. Calling us right away at American Clean Air and Heating can help get your system working correctly again faster and potentially save you a lot of time and discomfort. You can call us at 818-403-3128 to make an appointment with us, and we will get a technician out to you right away to perform the work you need.